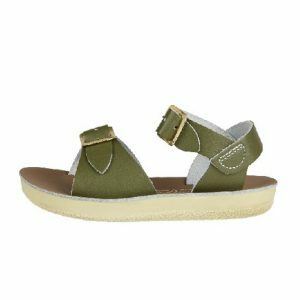 Choose Salt-Water sandals for instant comfort, style and a great fit. 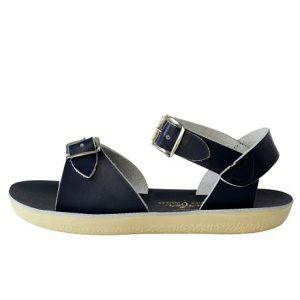 The styles are classic with a fun twist on colour. 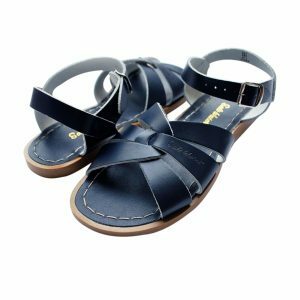 Salt-Water sandals are designed to mould to your feet, are hard-wearing and have a special coating allowing them to be used in water and no rusting on the buckle. The Surf and Sweetheart come off on the long side so we recommend you going down a size.